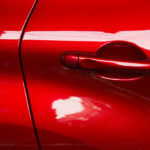 Why is my car paint so dull?. When you buy a new vehicle, every part is in perfect condition. Even the paintwork is impeccable. You will most likely do everything in your power to keep your car in this state but, after a while, this routine is likely to become less and less strict. One day, you may even notice that the paint your car is not as beautiful as it should be and this is obviously a cause for concern. 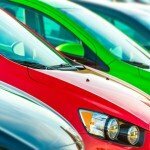 This is why it is so important to understand and prevent the following factors from affecting your car paint. Not only does the sun take its toll on your skin, but it also has an effect on the appearance of your car. If you do not protect your paint from the sun’s strong rays, the paint will start to fade and could eventually even peel off. Think of it like your car suffering from a terrible sunburn. In this case, prevention is understandably the best course of action. We use sun protection lotions and sprays. However, when it comes from your car, wax and polish are your best defense. Taking your car through an automatic car wash will not only result in fine scratches and possibly even more severe damage, but it can also cause the paint to fade. The brushes of these car washes scuff the paint, and this results in the dulling of the clear coat. 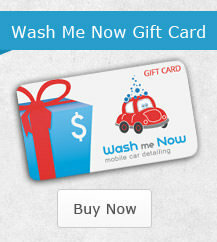 Some automatic car washes also use stronger soaps which add to the damage. When washing your car yourself, you most likely do not have the best supplies at your disposal. This means that your cloths or sponges could be doing more harm than good. The same goes for the soaps you use. In addition, if you drop your cloth or if you forget to take your jewelry off before washing your car, you could cause serious damage. 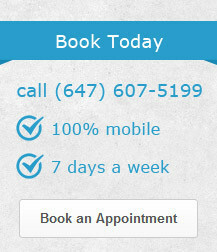 All the more reason to opt for professional detailing. Contaminants in the air and rain with an acidic pH also affect the paint on your car. There’s nothing you can do to prevent such factors from reaching your car; it’s important to take the necessary regular measures. Frequent auto detailing is best in this case. 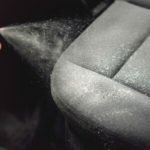 Cleaning your car regularly ensures that these contaminants don’t have too much time to take hold and leave their mark. Remember, your car is painted using several coats. The base coat or primer is used to prepare the body of the vehicle for the paint. Once the paint is applied, a clear coat follows to add shine and protect the paint. 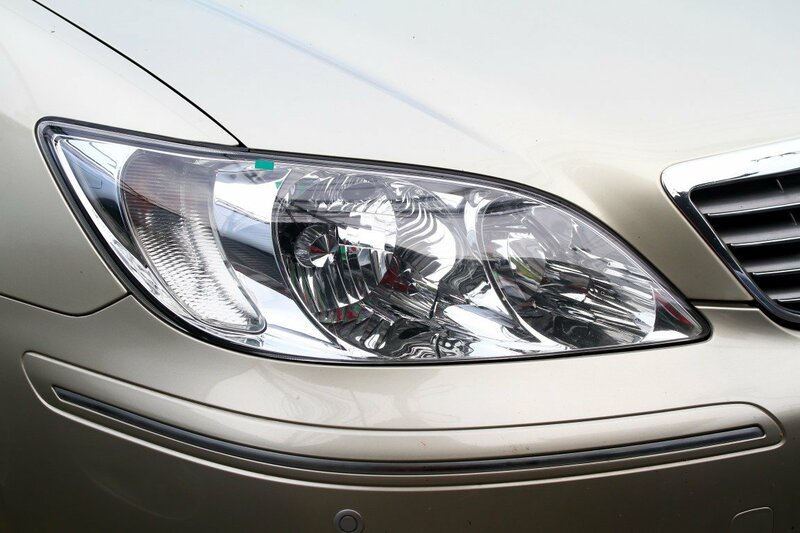 By keeping this clear layer of paint in top condition, you will provide the ultimate protection for your car. Regular washing, waxing, and polishing will help you keep your car in top condition. 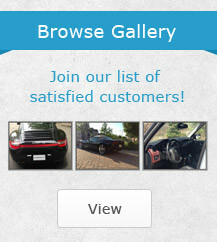 For professional auto detailing by skilled professionals, contact Wash Me Now at (647) 607-5199.